Communicate with your clients, globally. 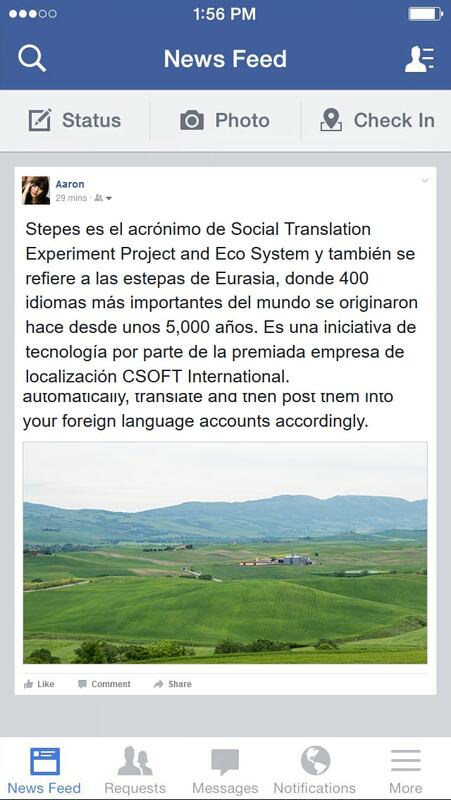 Stepes’ automated translation solutions just made translating your Facebook content easy and affordable. Simply sign up and provide your Facebook accounts in different languages and Stepes will do the rest. 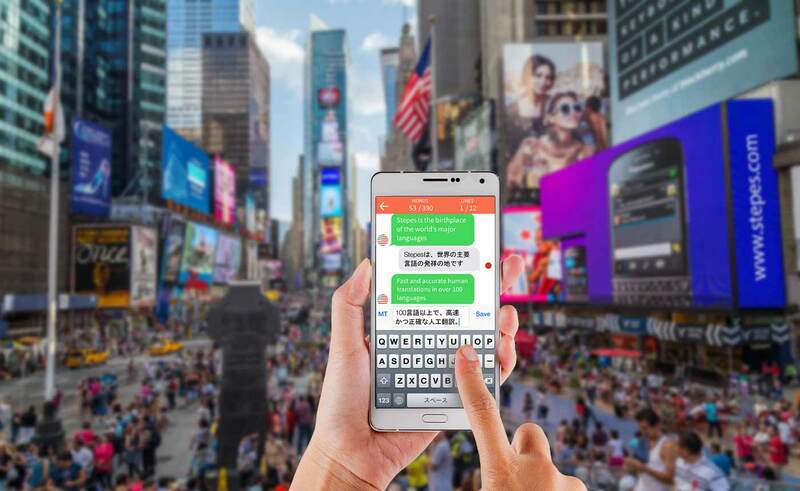 Stepes’ mobile powered human translation solutions are perfectly suited for your social media translation needs, providing a hassle-free and affordable translation experience. 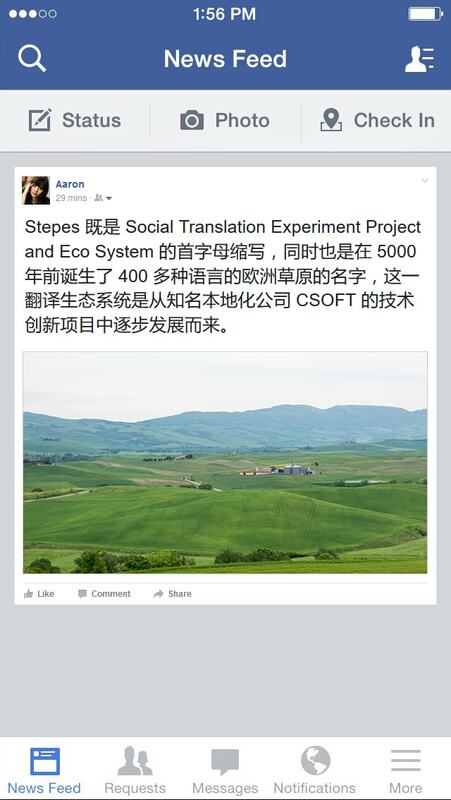 Stepes Facebook translation service is a continuous translation process. You only need to sign up for this service once by providing Stepes with your Facebook account name as well as your Facebook accounts in other languages. That’s it. 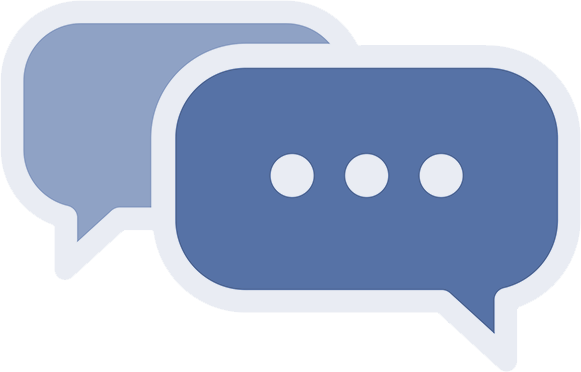 The next time you post from your Facebook account, Stepes will extract the content automatically, translate and then post it onto your foreign language accounts accordingly. 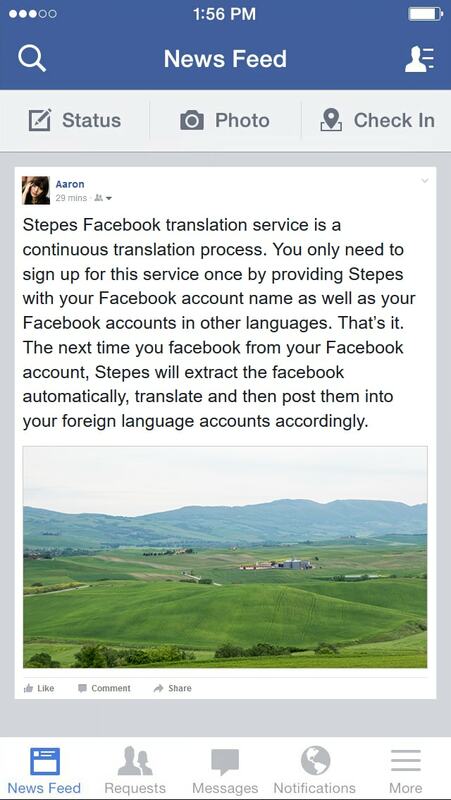 Sign up for the Stepes Facebook translation services today. 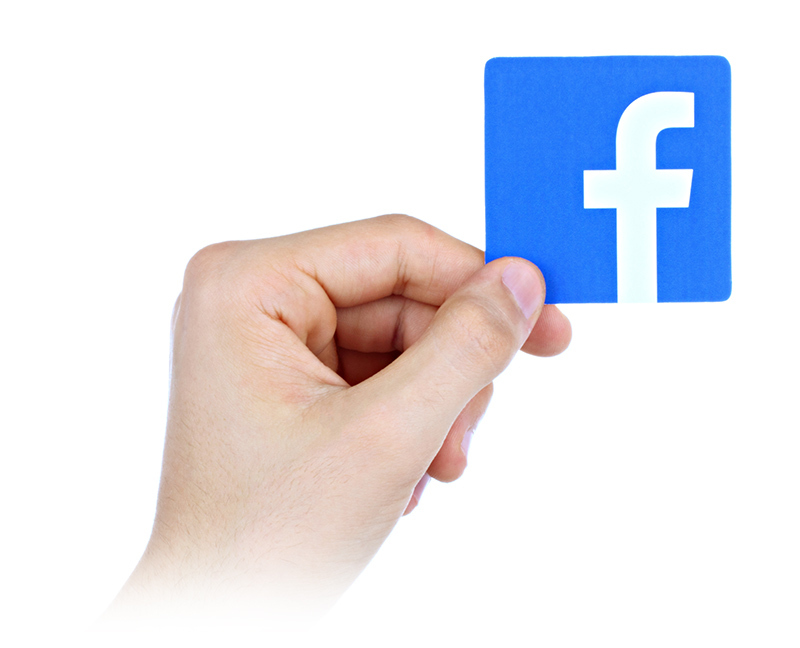 Simply select the Facebook accounts you would like translated and Stepes takes care of the rest. Our API automatically extracts the content to be translated depending on your daily budget and sends them to our network of human translators working around the world. The translated content is reposted to your selected account(s), or you can select to preview translations before posting. Users also can set daily limits on the translation spending, so you never have to worry about breaking the bank. A regular report is sent to daily users to keep you updated on your translation and spending. 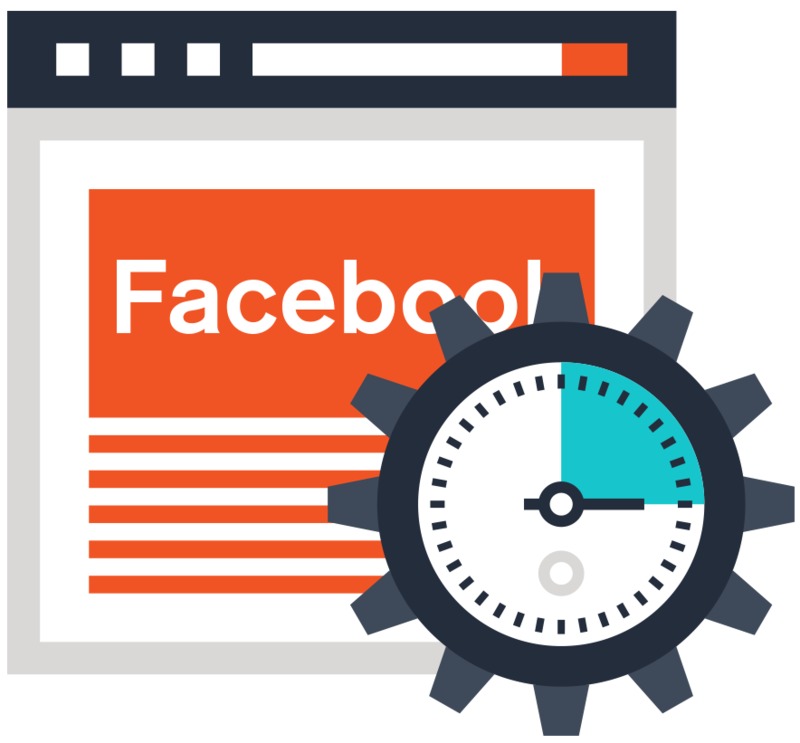 Stepes’ Facebook API manages the translation of your Facebook from start to finish so you never have to do anything more than continue your regular Facebook activity. 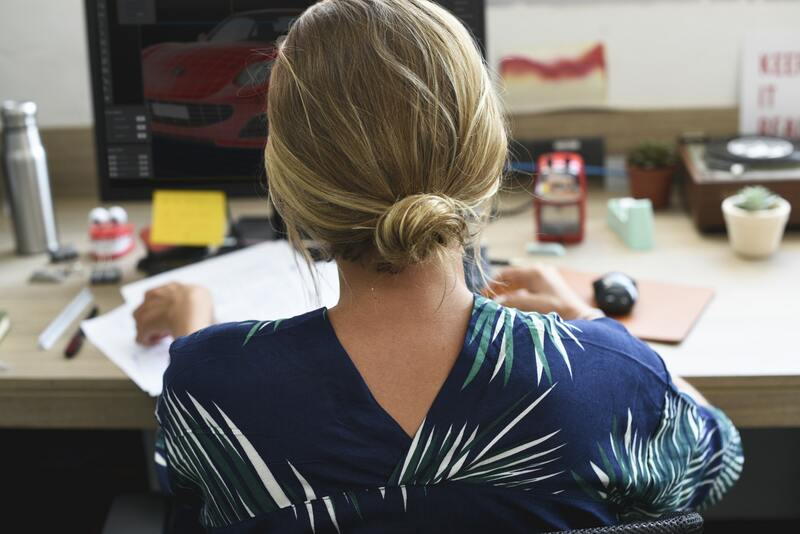 Businesses increasingly market through social media channels, such as Facebook, to quickly reach customers for new product launches and service offerings. However, Facebook created in English usually stay in English, meaning people outside of the English-speaking world – such as China and Japan – never even see that information, resulting in lost business opportunities. Thus, translating Facebook in real time will allow businesses to beat their competition and get ahead faster in international markets. 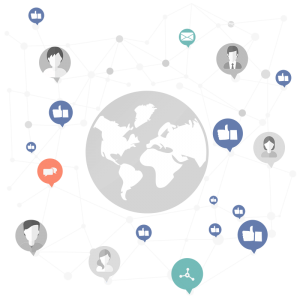 Global businesses and cosmopolitan entrepreneurs are increasingly relying on social media to promote their services and products. 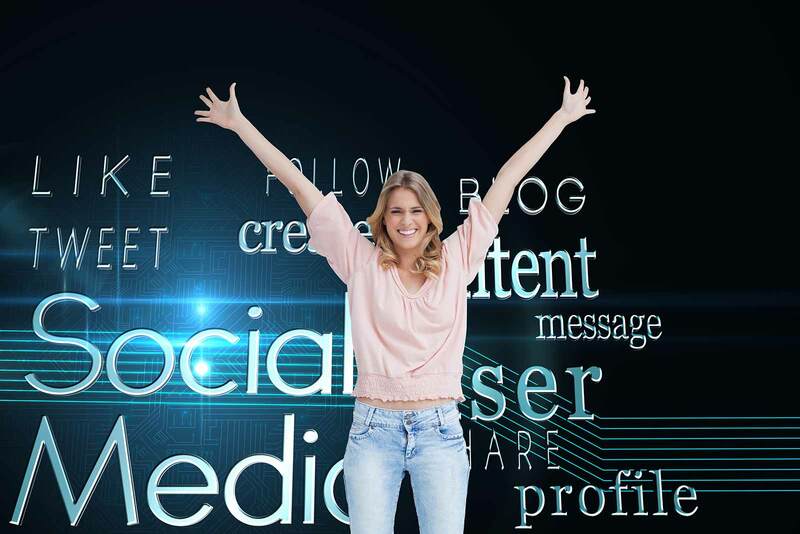 Social media is one of the most effective marketing and public relations platforms in the digital age and quickly becoming an indispensable tool for global outreach. 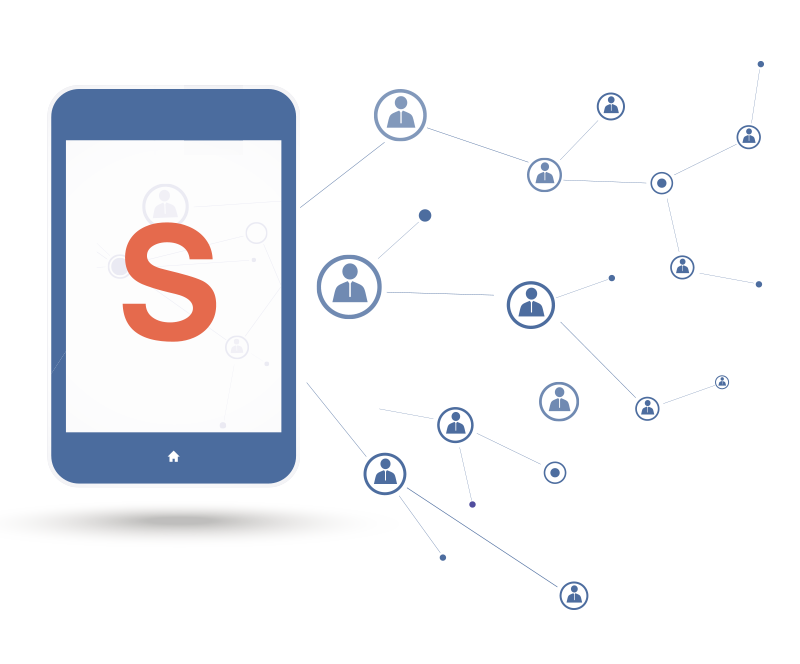 Stepes allows this kind of large-scale, user-generated content to be simultaneously translated at high quality into different languages in real time and on-demand. Stepes is the only translation service that provides a truly just-in-time translation service to businesses and individuals. Just-in-time translation means providing near-instant translation turnarounds for all kinds of content. Particularly for digital content, immediate translation results are crucial for maintaining global business operations. In a digital, fast-paced world, traditional deadlines of days or even weeks no longer work. Businesses need translations immediately to respond to global market demands. 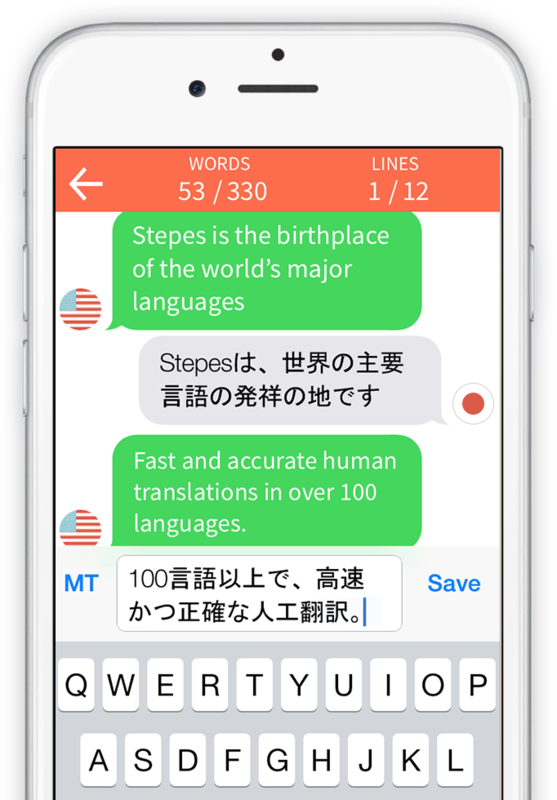 Stepes ensures that you don’t have to wait at all to communicate with the entire world. That includes translation. 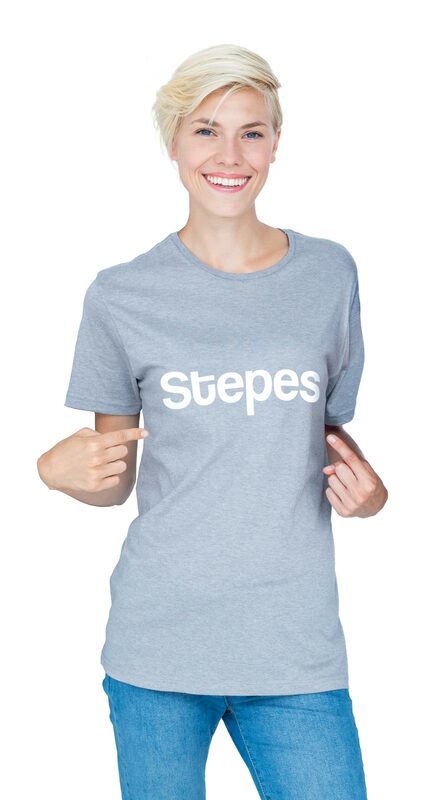 Stepes knows that businesses can’t wait long hours for translation of their social media. 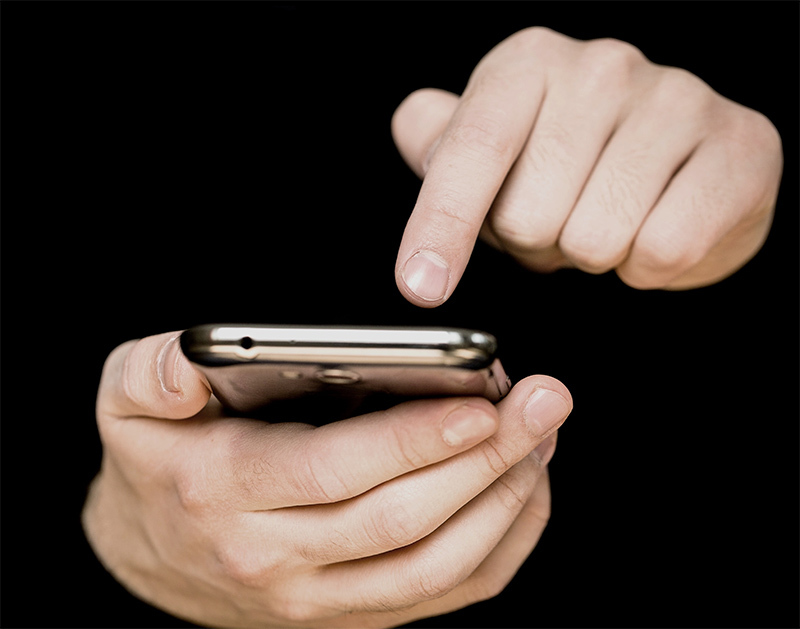 That’s why our mobile translation approach is specifically tailored for agile, fast human translation of your latest Facebook posts and Tweets. No more delays and inconsistencies in localizing your social media. 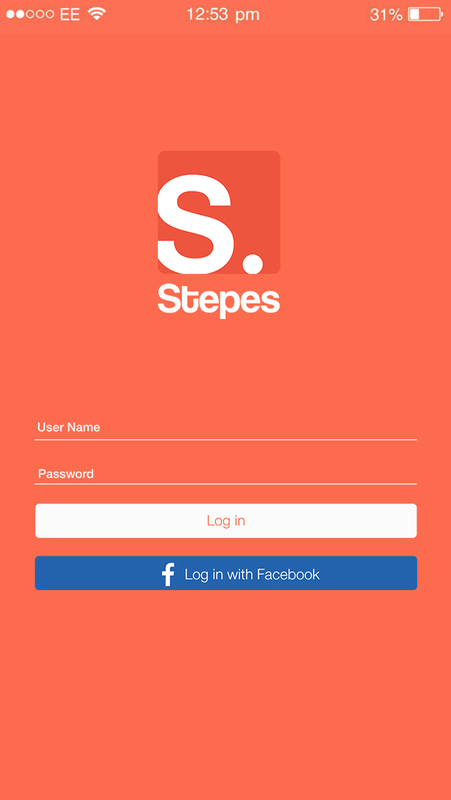 Stepes social media APIs gets your message out there for the world to see in no time at all. The Stepes Facebook API will translate your Facebooks into multiple languages in real time and on a continuous basis, and then posts them onto accounts on Twitter. Stepes is working on an update that can cross platforms to publish translated Facebook posts on Facebook, for example, or any other appropriate social media platform. 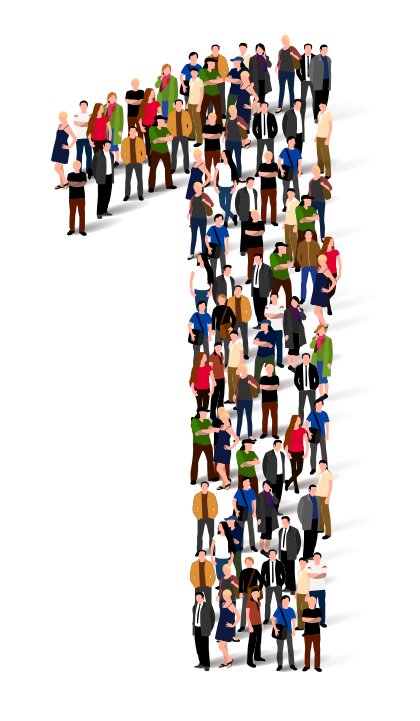 For the customer, human translation of their social media becomes a one-step process. They simply link up the accounts they want translated or populated and set their daily spending limits. Need help with your Twitter translation? 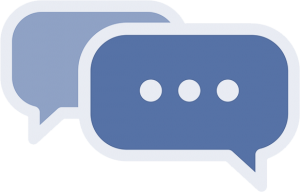 Need help with your Facebook translation?